Replacement side sill (rocker panels) for the NA 1989 to 1997 Mazda Miata. 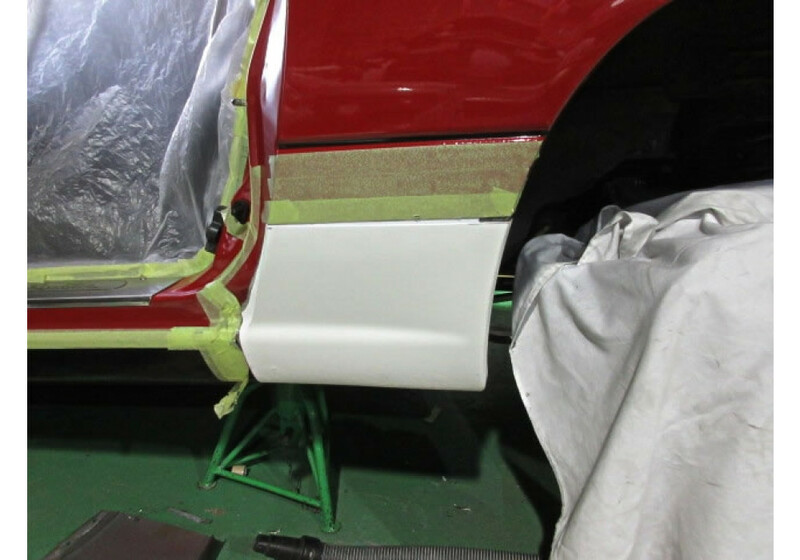 These are used to replace the rusty panels with brand new and perfectly shaped fiberglass (FRP) ones. 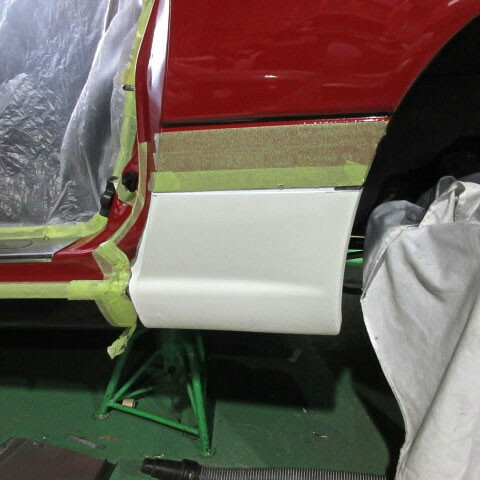 It will require cutting of the OEM rocker panels as well as filler to make sure it perfectly flows in. 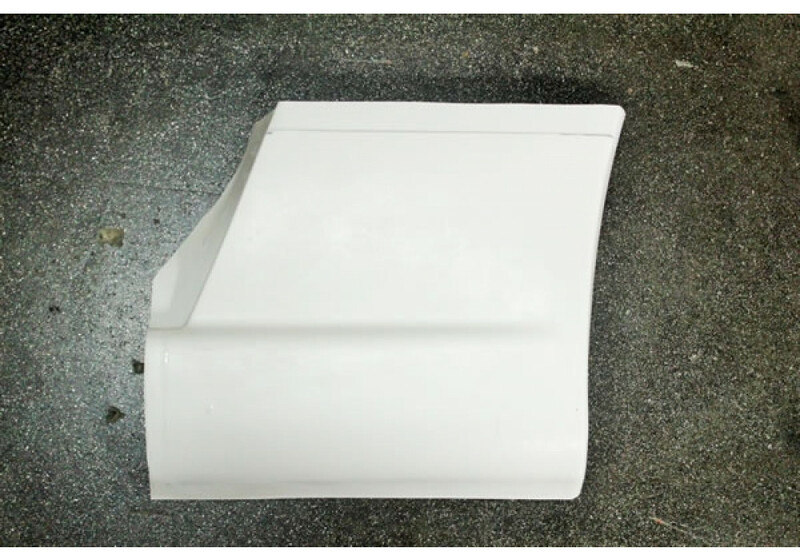 Garage Vary Restoration Rocker Panels should be ordered at REV9 Autosport https://rev9autosport.com/garage-vary-restoration-rocker-panels.html as they provide the best service and speed we've seen so far!